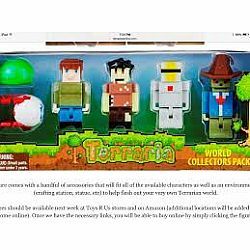 Terraria World Collector's 6 Pack Fully Articulated Action Figures Set Includes Silver Armor, Guide, Zombie, Tim, Demon Eye, Slime. 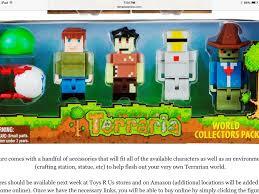 Own your very own Terraria action figures in this 6 piece Terraria World Collector's Pack. Includes fully articulated mini action figures:Silver Armor, Guide, Zombie, Tim, Demon Eye, and Slime. 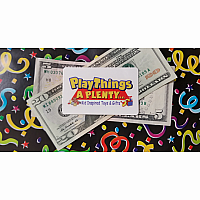 Perfect for displaying or for play! Display on desktops, shelves, and more. Makes an excellent give for Terraria fans! 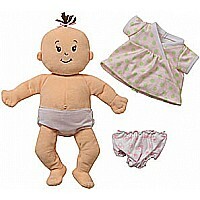 Size: 2.5 Inches approximately.